Following this Krill (Dried Shrimps) Cabbage Rice, here comes the amp-up version with more ingredients. I love this combo. 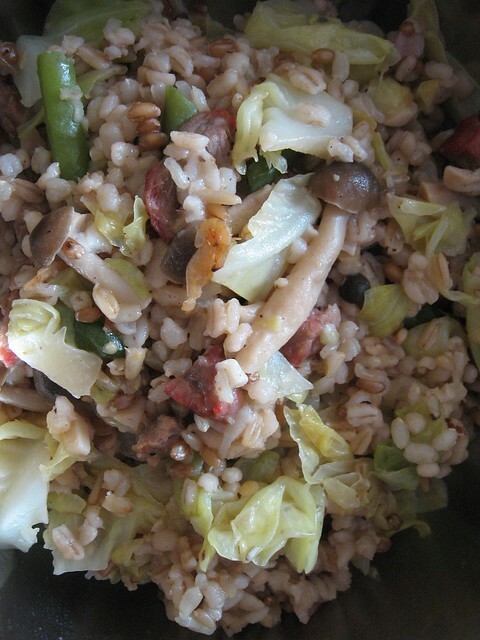 The mixed-grain rice (五谷米）used here consists of brown rice, oat, barley, buckwheat, red lentils and more. What else is mixed into the "rice" ? Dried krill and cabbage like last time, with some French green beans (long beans work too! 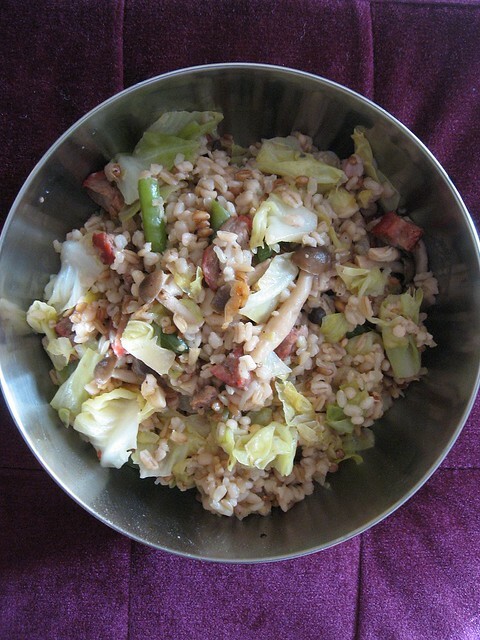 ), bunashimeji beech mushrooms (or use shiitake mushrooms), some store-bought BBQ Roast or Char Siew (or use any ground meat of your choice) makes this Cabbage, Krill and Mushroom Mixed-Grain Rice 五穀杂菜饭. Paired with Chinese-style soup e.g. 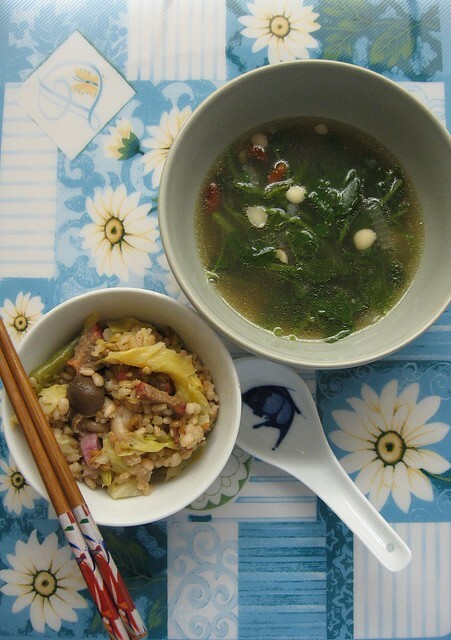 Seaweed Spinach Soup, Tomato Luffa Soup or Watercress Soup; it makes the meal complete and absolutely satisfying. 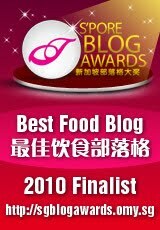 On cooking the rice, you can refer to my earlier post Krill and Cabbage Rice where I have used the Tatung Rice Cooker.